Graphic Designing is the most effective way of conveying a message or an idea that attracts millions of people. 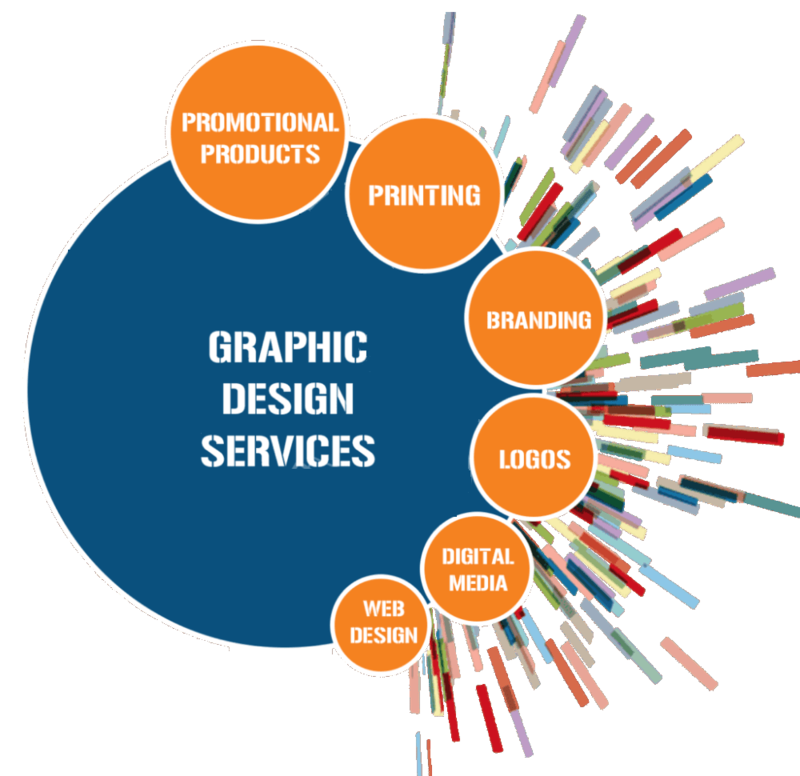 A graphic design can be created with an illustration, photography or typography. We have a young and creative team who comes up with creative graphic designs and minimal posters which perfectly gives out the message. A brand needs to have a picture-perfect logo that matches their business. In this fast- growing generation, rather than content, a minimal poster with good design will have an everlasting effect on the users. This is the reason almost all the big brands have dedicated graphic designers to present their business products. The Indiventy team is known for high impactful graphic designs in the past and is excited to continue the same in the future. Our team creates apt graphic designs that will match the business requirements of our clients. We take care of minute details like page layout, graphic design size, orientation etc. We make graphic designs that are fast to load in mobile and desktop layout. All of our graphic designs are well-formatted and have a knack for attracting the users. We make use of SEO techniques and create images according to the popular and trending keywords to help the business. Indiventy is an Information technology company that focuses on quality, innovation & speed. We utilize technology to bring results to grow our client's businesses. USA Office, Nevada,1575 Delucchi Lane #106 Reno NV 89502. India Office Basant Vihar Street No: 1-B, Opp. Aashram Bathinda (151001),Punjab. © 2019 - Indiveny. All rights reserved.